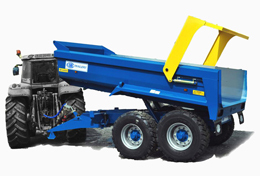 The Halfpipe range is our flagship line of trailers replacing the well proven ‘classic design’ in the larger capacities 14T upwards. 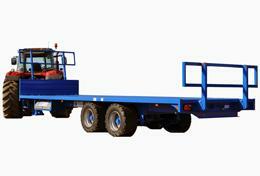 These trailers have a high specification as standard with the option of lesser specification. 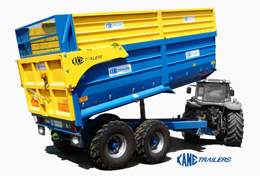 Kane Trailers offer a range of drop down side trailers from 2.5 tonne to 14 tonne. 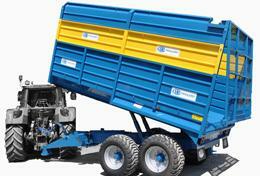 These trailers are available with various accessories to build them into grain trailers or even silage trailers. The spec can vary depending on the customers’ needs. 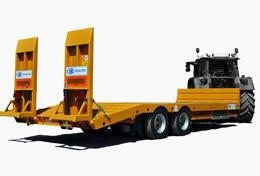 Kane Trailers offer two ranges of flat trailers based on different weights 10 tonne or the heavy duty range 12-24 tonne. They are each available in different lengths. 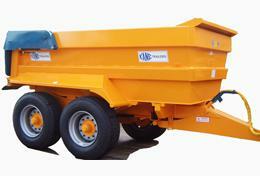 The new range of Halfpipe dumpers are a direct replacement for the previous wide body dump trailers. Which were a follow on from the success of the original DTM dump trailers (still produced). 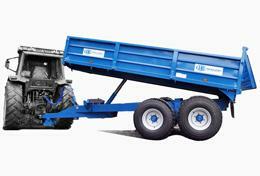 This conventional type dump trailer was launched in the late 80s now somewhat superseded by the Halfpipe Dump Trailer. 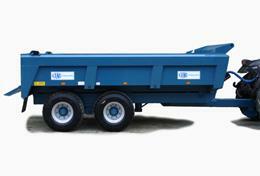 Has still purpose where a deeper body dump trailer is required. 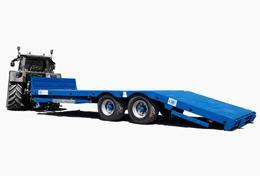 Designed primarily for the export market this trailer has a flip down rear door with detachable top swinging door. The door is detachable to allow a mini digger to be loaded. It comes in three main sizes.